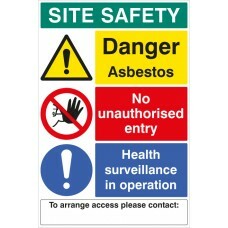 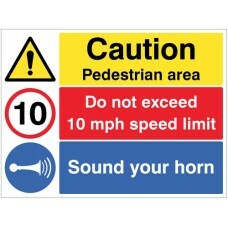 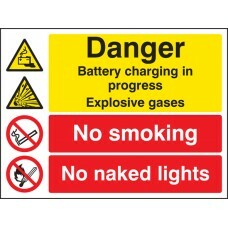 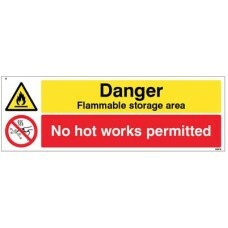 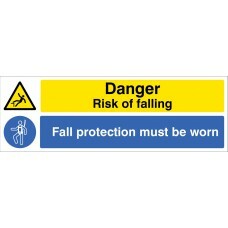 Multi-message signs can be used to display several safety messages on one sign, consolidating important information into a single focal point and removing the risk of sign clutter. 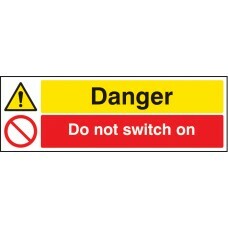 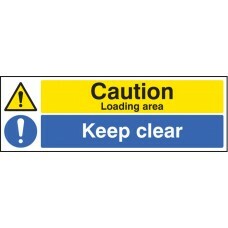 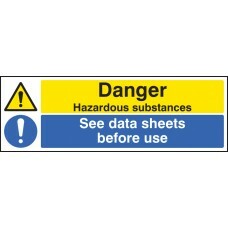 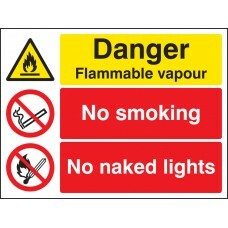 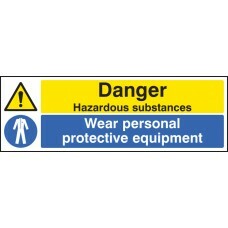 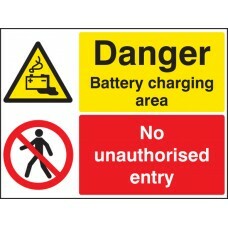 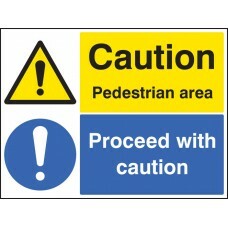 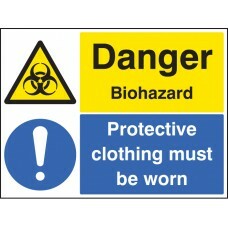 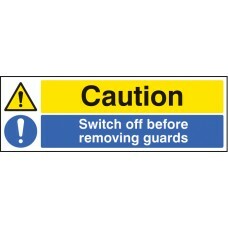 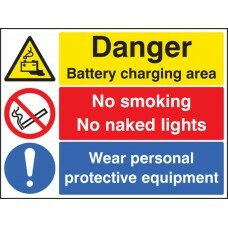 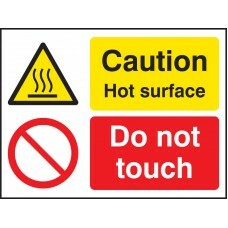 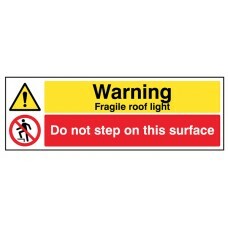 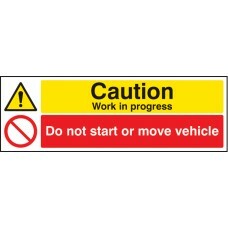 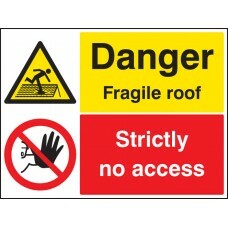 Different safety sign categories can be placed together vertically or horizontally on the same sign. 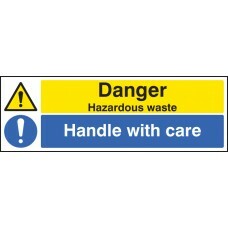 The sign should never combine two categories into one message. 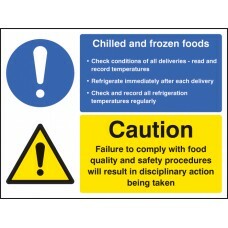 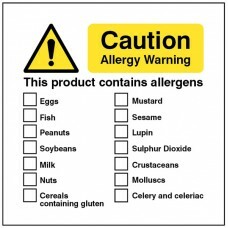 Multi-message signs should follow the design principles of BS EN ISO 7010:2012 to ensure maximum levels of message comprehension. 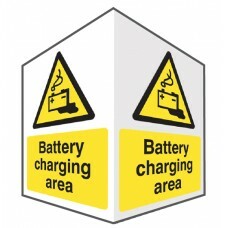 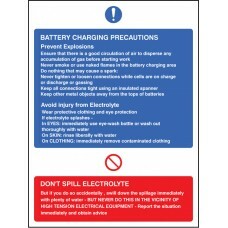 Identify parking areas for charging of electric vehicles Material Options Explained Below is a more detailed description of the materials this particular safety sign is available in. 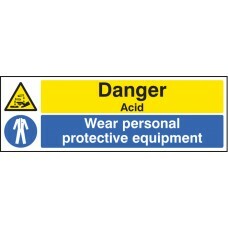 Helping you deci.. 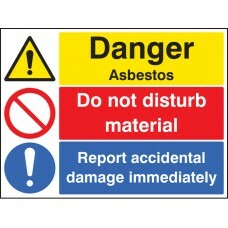 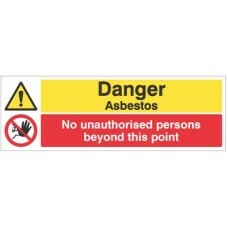 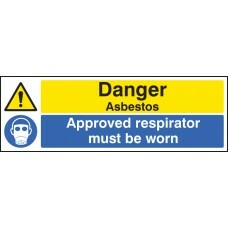 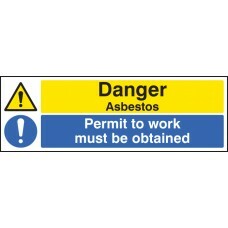 Warning sign specific to the dangers of asbestos hazards Material Options Explained Below is a more detailed description of the materials this particular safety sign is available in. 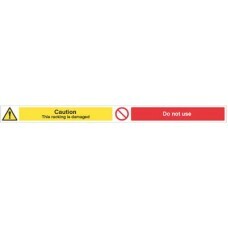 Helping you deci..
Multi-message signs provide multiple safety messages on one sign.This forklift safety sign covers key safety messages relating to the us of forklift trucks Material Options Explained Below is a more ..
Multi-message signs provide multiple safety messages on one sign. 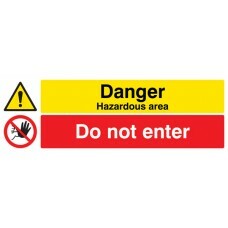 This sign warns of a dangerous hazard (Danger, Hazardous Area) and an action (Do not Enter) that is prohibited. 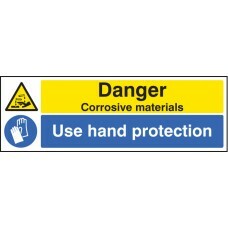 Material Options Exp..